Are you allowed to text (read, write or send an SMS) while driving? Are you allowed to text (read, write or send an SMS) while driving? Can you talk on a cellphone while driving in New Zealand? 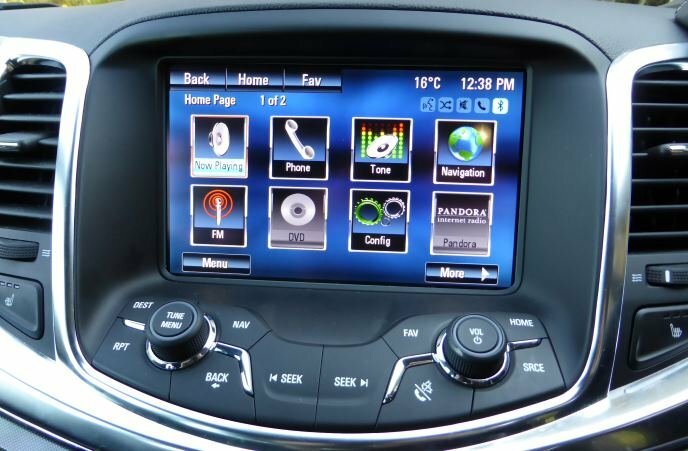 The answer is yes if you are using a hands-free phone kit, or your car comes with Bluetooth connectivity which allows your audio system to connect to your phone directly. However, you are not allowed to hold the phone while you are driving. You can make, receive or end a call if the phone is secured in a mounting bracket, or if the controls to answer the phone are part of the car steering wheel or dashboard. Bear in mind that even if you are talking hands-free, you are still at more risk of having an accident than if you are not talking on the phone at all. Are you allowed to text (send or read an SMS) while driving? You are not allowed to create, send or read a text message while driving. The Road Code does not say whether it's illegal to have a text message read to you by software (such as Siri Eyes-Free which comes in many new Holdens), or whether you can dictate a text message using Siri or other similar systems. If you are a passenger you can use the phone however you want. Hands-free phone kits are available from major electronics retailers. You can also use a Bluetooth headset to answer calls, but you should not make calls if you have to take your eyes off the road. 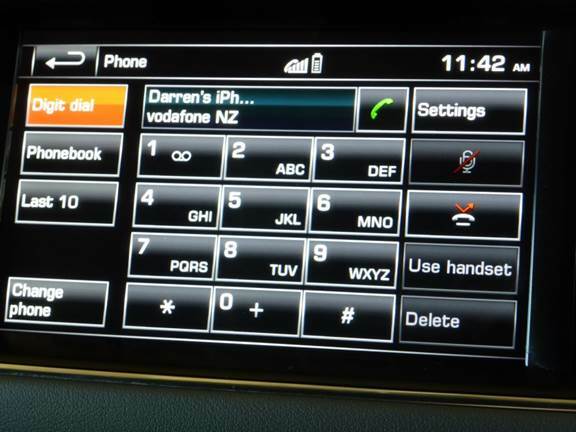 Integrated Bluetooth phone functionality on cars ranges from simply allowing you to answer and hang up calls using a button on the steering wheel, through to full integration such as downloading your address book and message history such as that found on a Range Rover in the picture below. Buttons on the steering wheel are the most convenient, such as this one. Holden vehicles come with 'apps' and Siri Eyes-Free which integrates Siri's voice commands into the vehicle. Some systems will display an SMS message on the screen, which is obviously dangerous to read if you are driving.